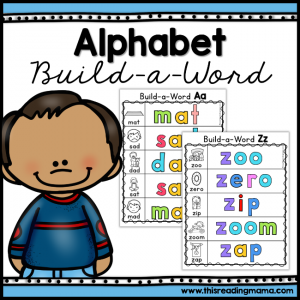 Grab some magnetic letters or letter tiles and build words while reviewing all the letters of the alphabet with these simple, no prep Alphabet Build-a-Word Mats. 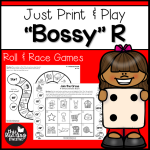 These No Prep Alphabet Build-a-Word Mats are a great way to focus on one letter sound while reviewing other letters at the same time! 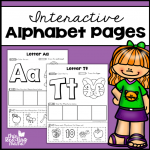 Using magnetic letters or letter tiles makes learning letters hands-on and multisensory, perfect for struggling learners! 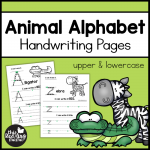 The pictures on each mat give learners concrete objects with which to connect letter sounds. Twenty-six mats are included in color and in blackline. The five vowel mats all have CVC words with the short vowel sound in the middle. 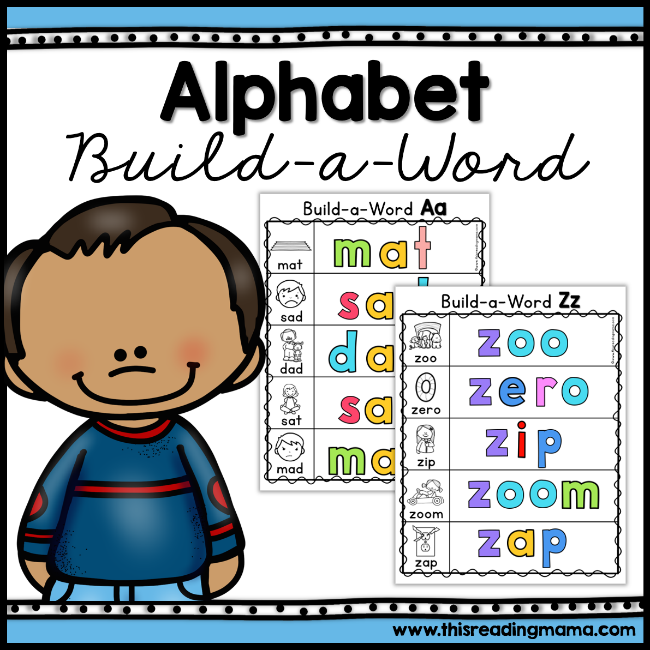 This allows learners to put letter sounds together to blend and build real words. 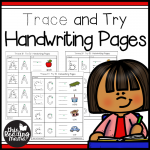 Click HERE or on the preview above to see more. 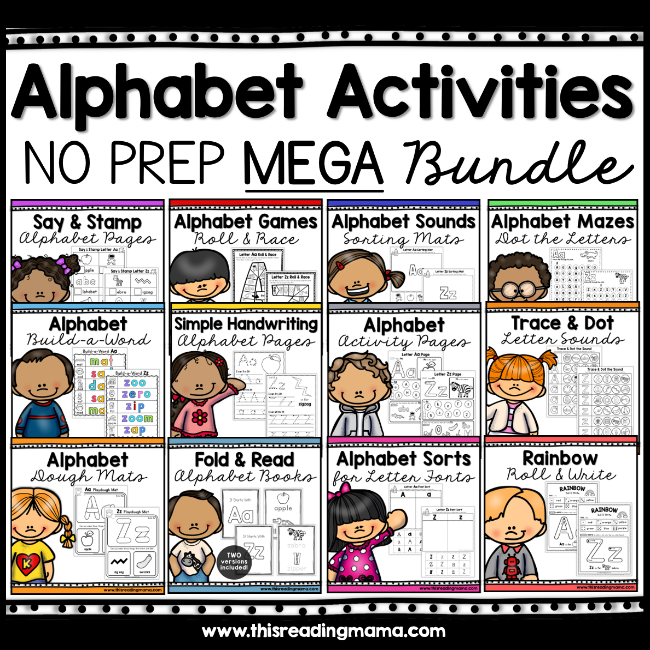 Grab a copy of our entire NO PREP Alphabet Activities MEGA Bundle Pack! 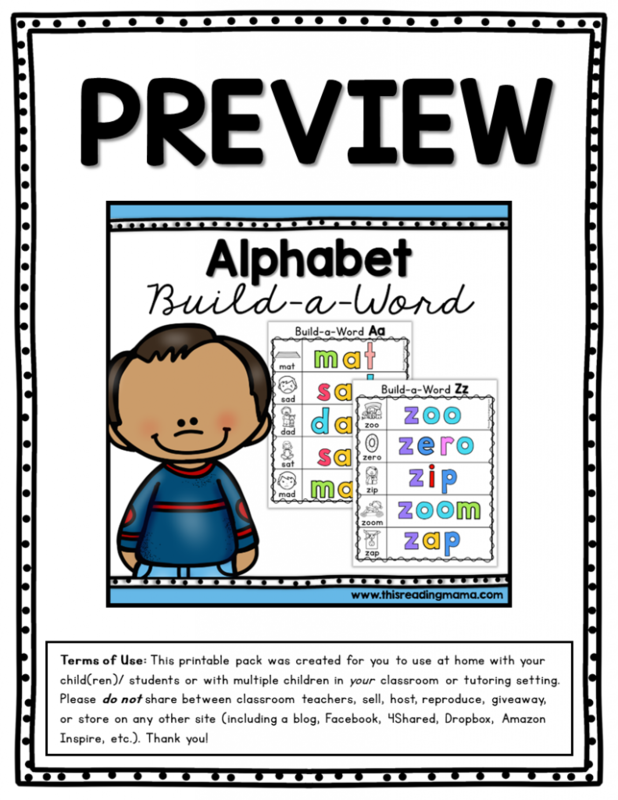 It includes these No Prep Alphabet Build-a-Word Mats PLUS 12 MORE no prep alphabet activities for teaching your learners the alphabet!